Let’s get the obvious out of the way and say I am way too late to the party on reviewing The Last of Us. You’re right, but remember the name of the game here is reviewing old video games after all and technically, it’s an old video game. Alright, with that all said let’s move on to what’s more important, my view on the highly critical game of the year of 2013 (if you’re interested on reading another damn review on this game). Naughty Dog has only given gamers magic since the original Playstation – like Pixar before they started rehashing every franchise they have. With hits like Crash Bandicoot, Jak and Daxter, and Uncharted, they were on a roll with unbelievable – if not near-perfect – franchises. 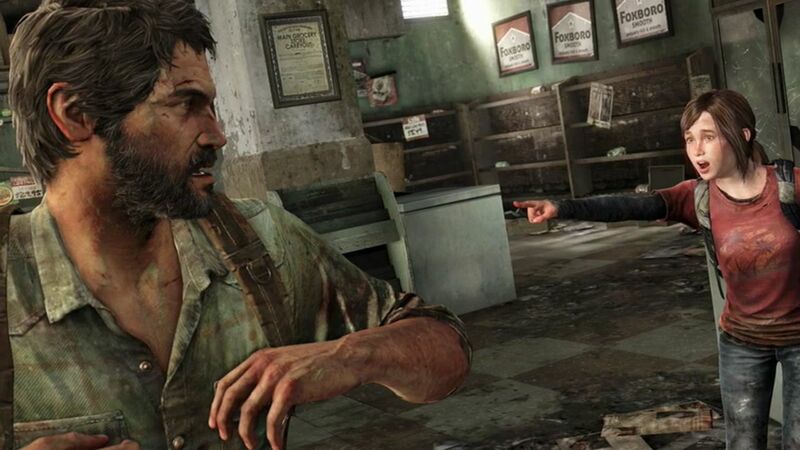 The Last of Us announcement got everyone excited because Naughty Dog was going back into uncharted (Get it? No…? Damn.) waters with a new IP. It’s been years since they have come up with something new, but again high expectations and critical success can only mean another perfection for the gaming community. I have only played the single-player campaign and not the multiplayer mode, so the review is only about the single-player campaign.